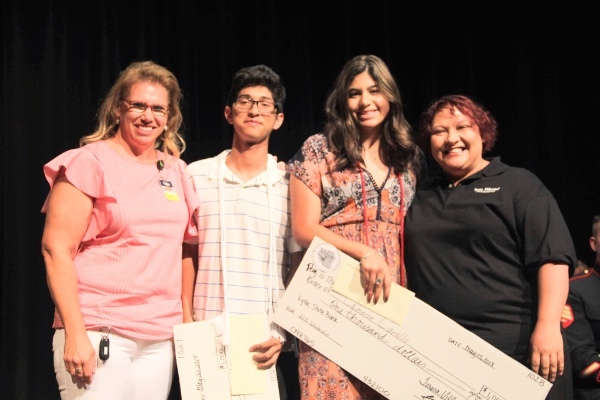 Special congrats to Mauricio Castillo and Cameron Carillo who were each awarded a $1,000 scholarship from the Lytle Chamber. Thank you Denise Estrada, Carlos Garcia, Evelyn Regalado, and Mark Gibson for serving as this year's scholarship award judges. To learn more about future scholarships, contact us here.